WiTricity, the industry pioneer in wireless power transfer over distance, today announced an intellectual property licensing agreement with Anjie Wireless, a China-based automotive Tier 1 supplier. 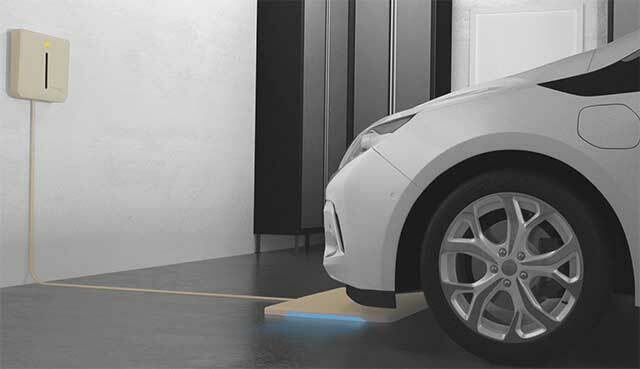 Under the terms of the agreement, Anjie Wireless will license WiTricity’s patented magnetic resonance technology and industry-leading designs to develop and commercialize highly efficient wireless EV charging systems for sale to leading carmaker brands in the China market. China is pushing toward an all-electric vehicle future, and officials predict that a complete ban on gas-powered automobiles will happen by 2040.Chinese consumers are already adopting EVs in large numbers and are on track to purchase more than one million by the end of 2018. A recent McKinsey report claims that China now has a larger EV market – primarily Battery Electric Vehicles (BEVs) – than Europe and the United States combined.